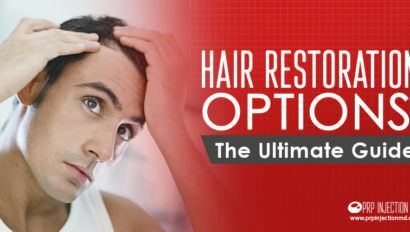 Take the precautions recommended by your doctor for speedy PRP injection recovery time. While these directions can depend on the specific medical or cosmetic issue under treatment, the aftercare you take can ensure that you get the expected results from the treatment. Recovery can also vary according to your natural healing abilities. When signing up for PRP therapy, you’ll want to know about the post-PRP injection recovery time. As your medical practitioner will inform you, following the PRP before and after care recommendations can ensure that you get positive results from the treatment. You will be able to recover faster from the minor after effects and notice relief from your symptoms sooner. Avoid taking any kind of anti-inflammatory medications a week before and for some time after the injection. Swelling is a positive sign that the therapy is working as it should. For this reason, do not take medications like Motrin, Aleve, Naproxen, Meloxicam, Daypro, Orudis, Diclofenac, and Feldene. Your doctor may also add drugs like Lodine, Naprosyn, Ibuprofen, Celebrex, Advil, Mobic, Ansaid, Aspirin, and Voltaren to the list. If you need any other medical attention, do let your physician know that you have taken PRP therapy so he can design treatment accordingly. Keep your body hydrated the day before your scheduled appointment. Also, bring a bottle of water with you. If you sense pain, take only the recommended over-the-counter medications like Tylenol. Avoid smoking and drinking for a week or so before and after the PRP session. 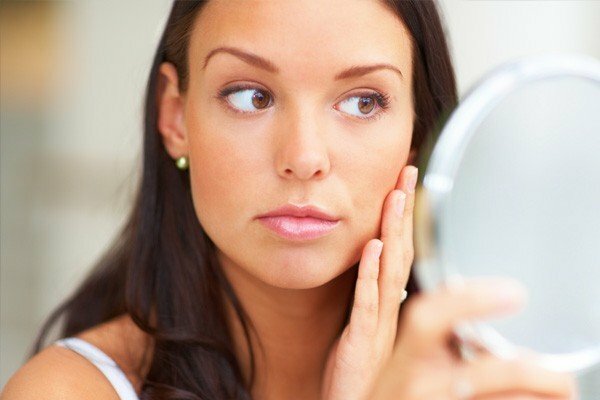 Are you getting PRP therapy for dermatological issues like hair loss, anti-aging, or acne scar removal? You can expect that any post-procedure reactions will last for only a day or two. Here are some of the aftercare steps to follow for faster PRP injection recovery time. Calm the swelling by applying ice on the treated area. Keep your skin and scalp protected from direct sunshine. Do not use any chemical cleansers or makeup on your skin for at least a couple of days. 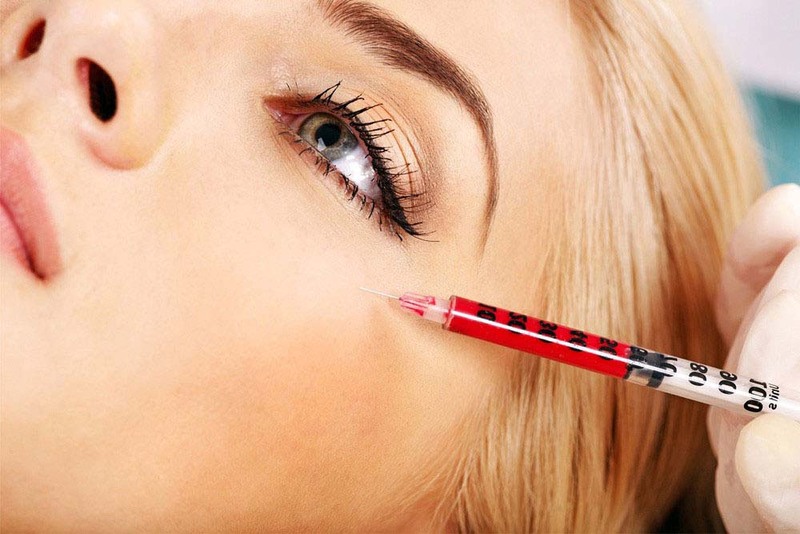 In case you’ve opted for micro needling, the toxins can seep into your bloodstream and cause complications. Avoid going for swimming or steam and sauna baths that can expose the skin to hot temperatures. Your skin may feel dry and flaky. Nourish it with organic, chemical-free moisturizers as directed by your dermatologist. Expect to see results at 4 to 6 weeks after the session. If needed, your doctor will ask you to get follow-up sessions. PRP injections for joint pain are highly effective since the treatment can repair the damaged cartilage and replace the worn synovial fluids. You can get therapy for pain in the ankle, hip, knee, or shoulder. Follow these recommendations in addition to the precautions listed above for quicker PRP injection recovery time. Restrict strenuous activity for 24 to 48 hours after the injections. Use crutches, slings, braces, walking canes, and other aids to lower the stress on your joints and keep them immobile. Your doctor will likely recommend a progressive physical therapy program. In the initial few days, perform only light stretching and gentle movements. Over the next 3 to 4 weeks, as your joints start to recover, your physical trainer will increase the range of motion and perhaps, add strength training and other forms of exercise like using a treadmill or stationary bike. After 4 weeks, you can go back to performing weight training and running or jogging. You may be asked to ice the affected area for 10 to 20 minutes several times a day. Under the direction of your doctor, you can use warm packs for deep aches as long as they don’t aggravate the discomfort. Your orthopedic doctor may recommend that you opt for PRP therapy for tendon repair in the hip glutes, quads, or rotator cuffs. PRP injections in the knee, elbow, and Achilles can help with ligament repair. Here is the aftercare you’ll take for effective PRP injection recovery time. While you can move around and do light tasks around the house and work, doctors typically recommend that you rest the treated area for at least 2 weeks. It is best that you avoid excessive activities that can strain the damaged ligament and interfere with the healing. 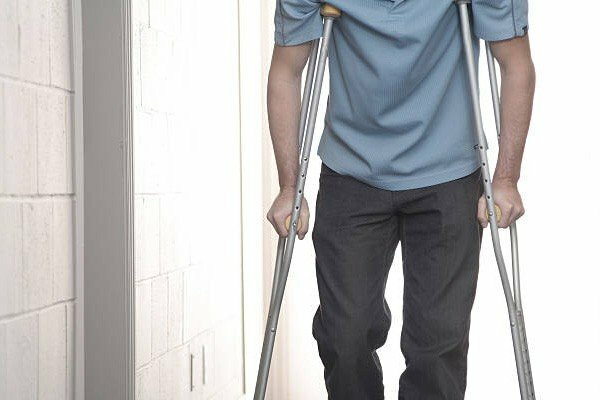 For injections in the knee or heel, you may want to use crutches to keep the weight off while the ligament heals. Use braces or compression wraps to support the ligament. Your doctor will allow you to take Acetomenaphen (Tylenol), but the dosage is limited to 4,000 mg or less per day. 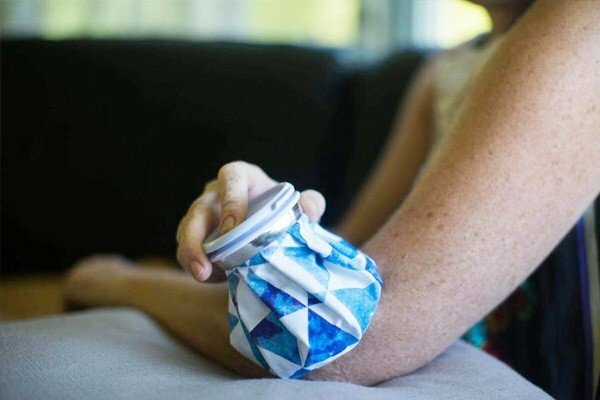 Using ice and heat packs alternatively can also help with the healing and lower discomfort levels. You can expect that the ligament will start to heal in the interval of 2 to 6 weeks after the treatment. By week 12, you should see major improvements. Depending on the recovery and the condition of the ligament before treatment, your doctor might ask you to come in for follow-up injections to maintain the recovery. Your recovery from PRP therapy can vary according to various other factors. Like, for instance, your body’s natural healing abilities, and the number of platelets and healing elements in your blood. And, if you can take good care of your body and follow the physician’s directions, you can look forwards to effective results from the treatment. 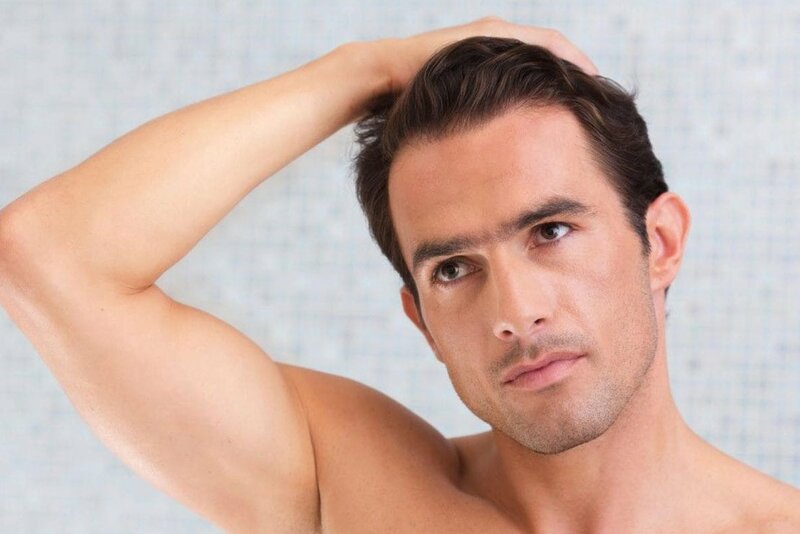 Would you like more information about the aftercare you must take after PRP injection? Contact us with your query and out consultants will get back to you with responses. You can also call us at this number: (888) 981-9516 and talk to a live expert. Have you tried PRP treatments before? What were the precautions you took? Were you satisfied with the results? Please share your experiences using the comment box below.